Hygge in action. Photo by Alisa Anton / . The holidays have come and gone, making way for the dark days of winter — and without a vacation in sight, life can feel a bit glum. 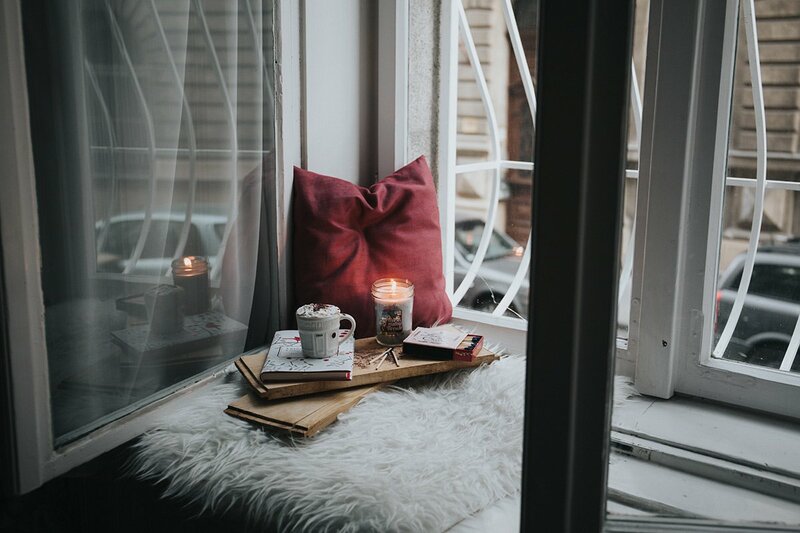 We're taking our cues from the Scandis by embracing the art of hygge and investing in a new candle. 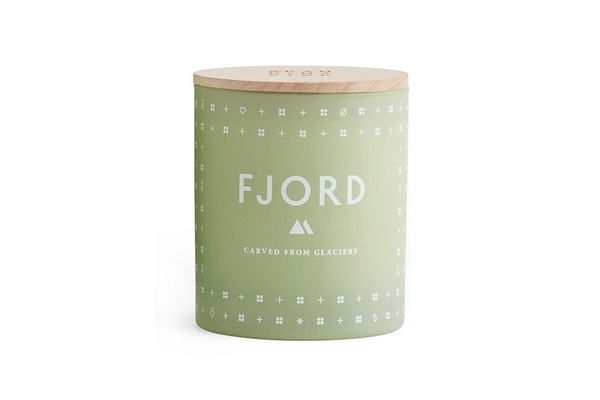 You know, the Danes burn more candles than anyone else in Europe. 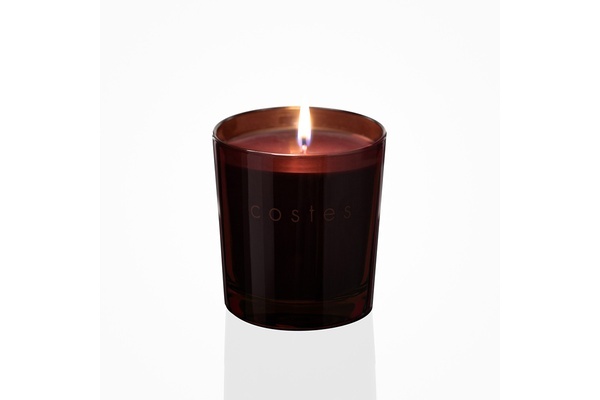 Specially formulated for Hôtel Costes by French perfumer Olivia Giacobett, the warm and woodsy scent of waxed wood, rum, mahogany, and bitter orange peel evoke Baroque Paris. 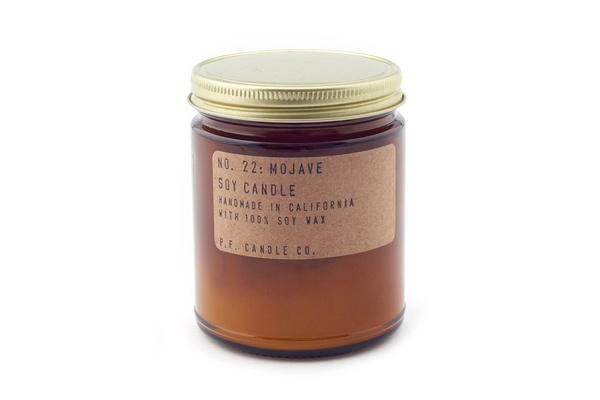 Channel the earthy vibe of California's expansive high desert (and steady stream of sunshine) with notes of white musk, cedar, and sage. Picture flowing waterfalls, verdant forests, and wild fruits as the smell of blackcurrant, raspberry flowers, and wood waft through the air. 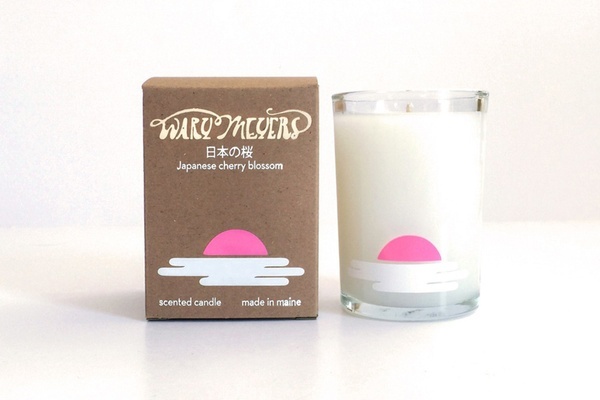 The mixture of pomegranate, green bamboo, currant, vanilla, and oak recall springtime in Japan, when the pale pink cherry blossom trees are in full bloom and summer is just around the corner. 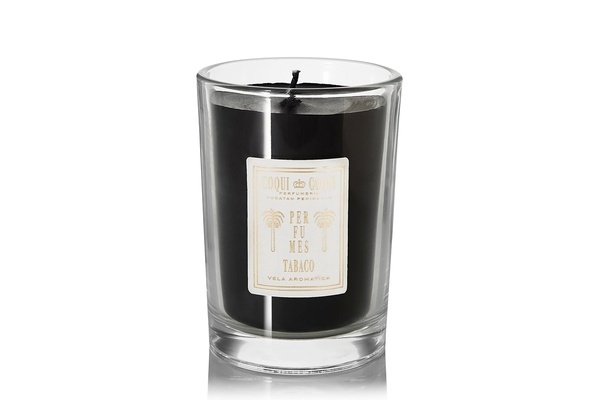 Crafted in the town of Valladolid, notes of tobacco leaf and fresh citrus create a warm, masculine scent that reflects the flora and history of the Yucatan. 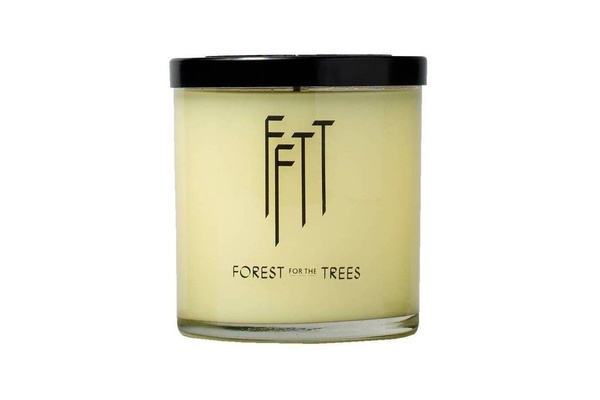 Bring the outdoors in with the sweet, intoxicating smell of Louisiana's grand flowering tree; notes of oak and cedar add a dry, earthy element. 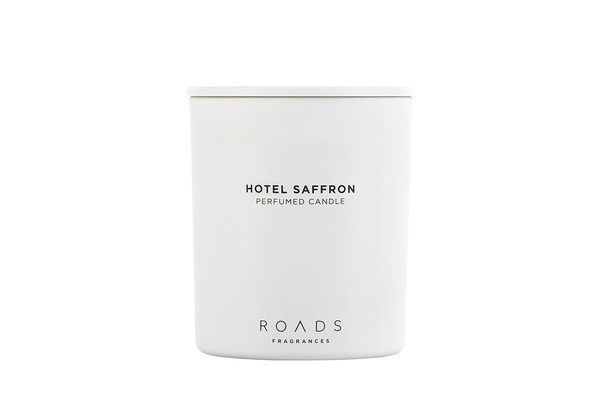 Recall the exotic landscape of India with a spicy citrus scent comprised of lemon, mandarin, cardamon, and coriander. Нашел в интернете важный веб портал про направление tsoydesign.com.ua.